Support Annette's greatest dream by making a tax deductible donation to The Annette Funicello Research Fund for Neurological Diseases today. Our blog celebrates all things Annette Funicello, covering the latest Annette related news and spotlighting special moments from her past. Post a comment... share your own thoughts & memories. 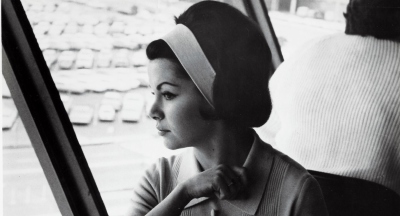 Take a look back and explore notible moments in the life, career and legacy of Annette Funicello through this digital timeline; featuring facts, photos and video links. 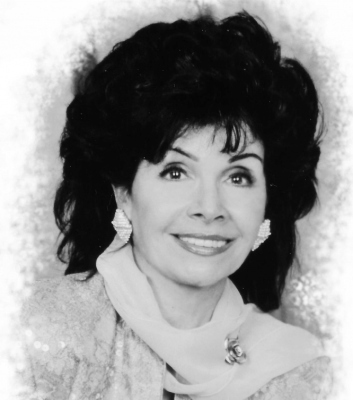 Did you know that every time you access and shop Amazon.com through our website a percentage of the purchase price from every item ordered supports the work of The Annette Funicello Research Fund for Neurological Diseases? Simply click on the Amazon.com button below to be redirected to their website and shop and checkout as you normally would. This is a great way to support important neurological research at no added cost to you!! We thank you for your support.